Is the Bible Good for Women? 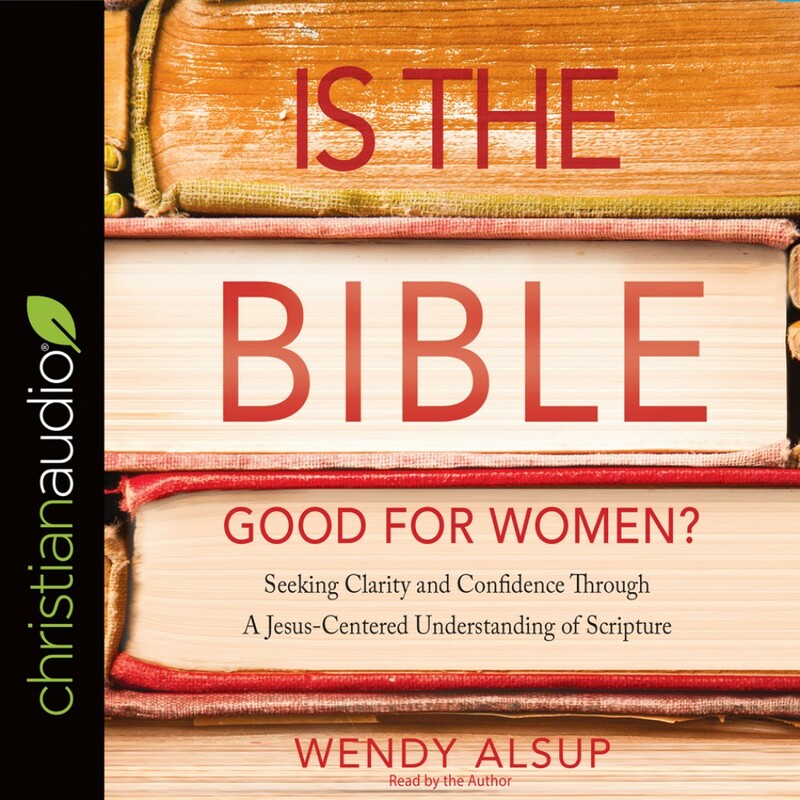 | Wendy Alsup | Audiobook Download - Christian audiobooks. Try us free. Many, both inside and outside the church, are concerned that an orthodox understanding of the Bible is threatening and even harmful to women. After all, the Bible has a number of passages regarding women that are deeply troubling and hard to read. Using a Jesus-centered understanding to look at both God’s grand storyline and specific biblical passages, Alsup gives practical, accessible tools for understanding the noble ways God speaks to and about women in its pages and the dignity He places on His daughters.